One of the most spectacular dive experiences you will ever encounter is coming face to face with a Giant Manta Ray, not only for their sheer size but grace in the water, soaring like an eagle; it's absolutely mesmerising! 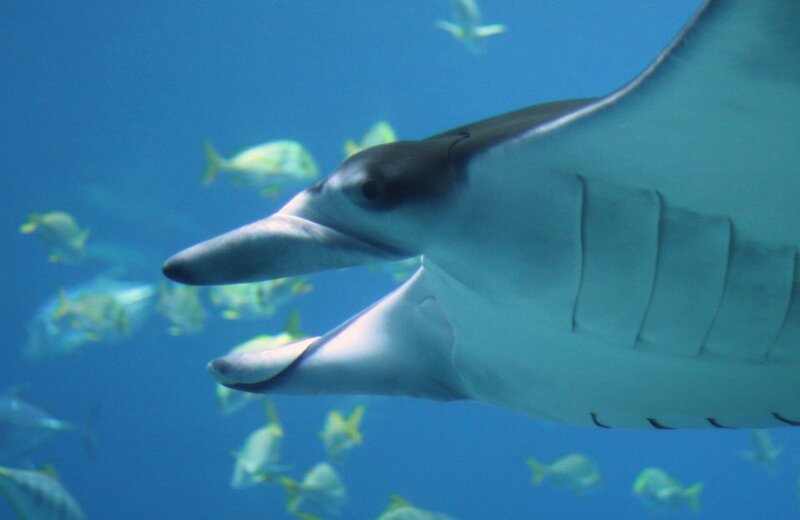 There are two types of manta rays, the Reef Manta Ray and the Oceanic Giant Manta Ray, which is the largest ray on the planet and one of the largest fish in the ocean, as they can live for around 20 years, grow up to 7 metres across and weigh up to 1400kg's! They are found in tropical and sub-tropical waters, usually travel in groups and are filter feeders, consuming up to 27kg's of plankton a day. The best place to see a manta ray is around cleaning stations and in plankton rich waters, which may cause poor visibility on occasions. They vary in colour from black to blue/grey or reddish brown, with body patterns that are unique to individuals, helping with the identification and monitoring of the species. In some places it's almost guaranteed to see them in the right seasons, in other places they will catch you by surprise, sneaking out of the blue and hovering over you like a light aircraft. They aren't dangerous and can sometimes be very curious, coming right up to you and playing in your bubbles, it's truly an exhilarating experience. People are sometimes tempted to touch the gentle giants but if you do, this will remove the protective mucus membrane from their skin and can cause harm to the animal. Passive interaction is the only way to really appreciate this magnificent creature. The Cocos Islands lie 550 km's off the coast of Costa Rica and are home to manta rays almost all year round. If you prefer calm, clear waters then Dec-May is your best bet, but actually the best time to dive is in the rainy season from Jun-Dec, where the rough but nutrient rich waters attract multitudes of mantas to feed. 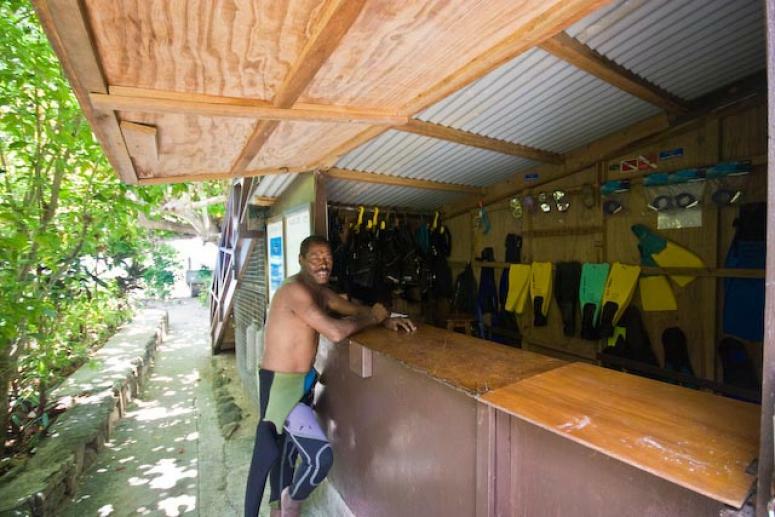 The best site on the Cocos Islands is the dive site Bajo Alcyone where hanging out at the cleaning stations on the side of the mountain will give you the best seat to witness the mantas. 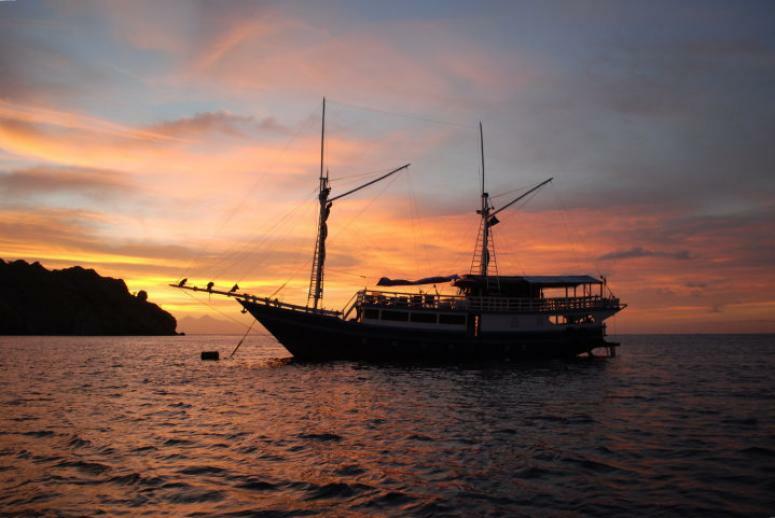 Cocos Island can be reached by liveaboard. 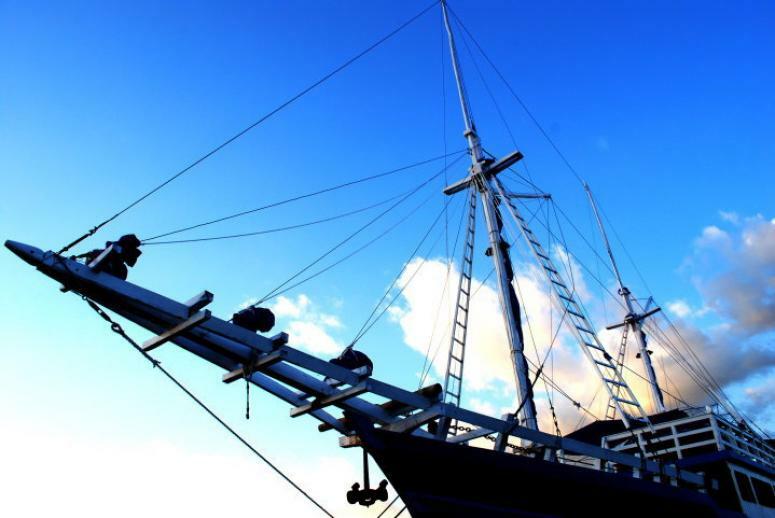 The Galapagos Islands are another liveaboard favourite for finding manta rays. The best season to view them here is from Jan-May with warm waters and sunshine, but this is not a good location for beginner divers due to strong current and surge. The sites known for mantas are Gordon's rock, Darwin Island, Cousin's Rock and Cabo Marshall, but sometimes the sites can be hit and miss due to the currents, so you might have to be satisfied with hammerheads and other underwater wonders instead. Australia is home to some great manta diving sites. Lady Elliot Island on the Great Barrier Reef boasts clear waters and great sites for the rays, such as Encounters, Spider's Ledge, Anchors and Lighthouse Bommies. Also on the Barrier Reef, near Cairns lies the Osprey Reef and Ribbon Reefs, where the chances of encountering a manta ray here is quite good, as they are drawn to the nutrient rich reef like magnets from the deep blue. 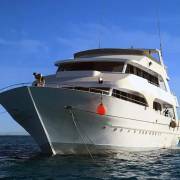 These sites are best done from a liveaboard as it is quite far to reach the outer reefs. The Ningaloo Reef off Exmouth on the west coast is a great spot to see Mantas from May-Nov. The Maldives are famous for the vast amount of mantas that frequent the area. The best time to see them is from Apr-Jun and sightings are almost guaranteed, especially on the sites of Ari Atoll and North Male Atoll. Dec-Mar is also a good time to visit due to the clear waters. 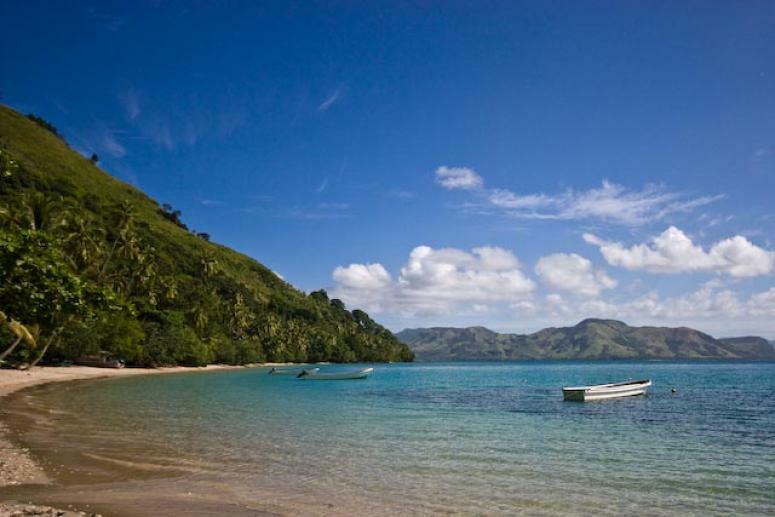 Currents can be strong around the islands, so good experience is recommended for diving here. 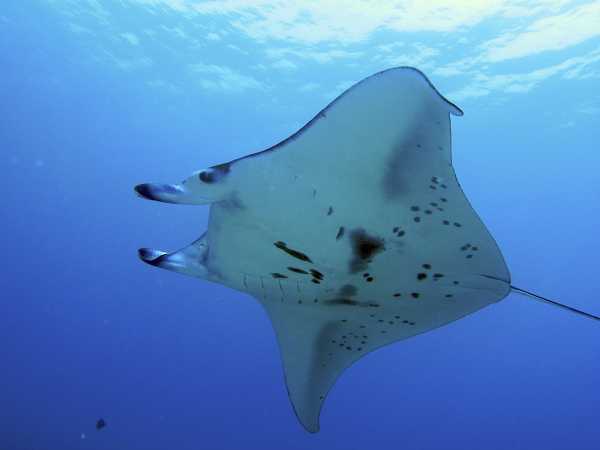 The Great Astrolabe Reef in Kadavu, is Fiji's best spot for all levels of divers to see mantas. The dive site Manta Reef in the south is full of cleaning stations, although it is remote and with not many corals, but if mantas are your thing then you won't mind so much. The Koro Sea in Bligh Water is another favourite spot in Fiji, but more experience is required to dive here and access is by liveaboard. 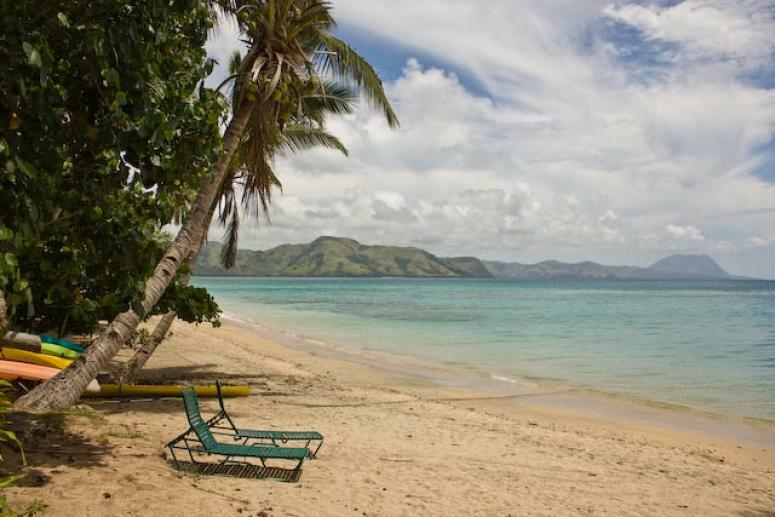 The season is pretty much all year round in Fiji, but Aug-Oct has the best visibility and Nov-Apr the water is its warmest, but there is a greater chance of rain. You'll experience some incredible manta diving at Raja Ampat in Irian Jaya, Indonesia and drift divers will love the fly diving here. The best place to see large groups of them is at Manta Ridge off Mansuar Island, but you will need to be an experienced diver due to strong currents. 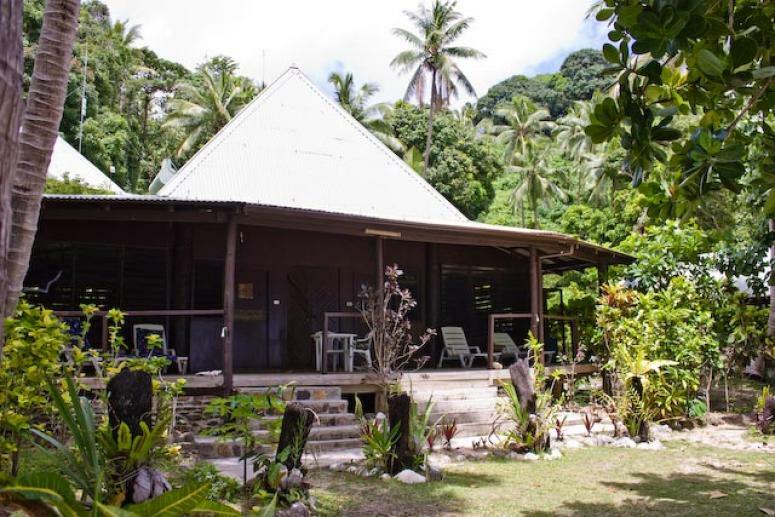 Diving here is all year round and accessed by liveaboard. 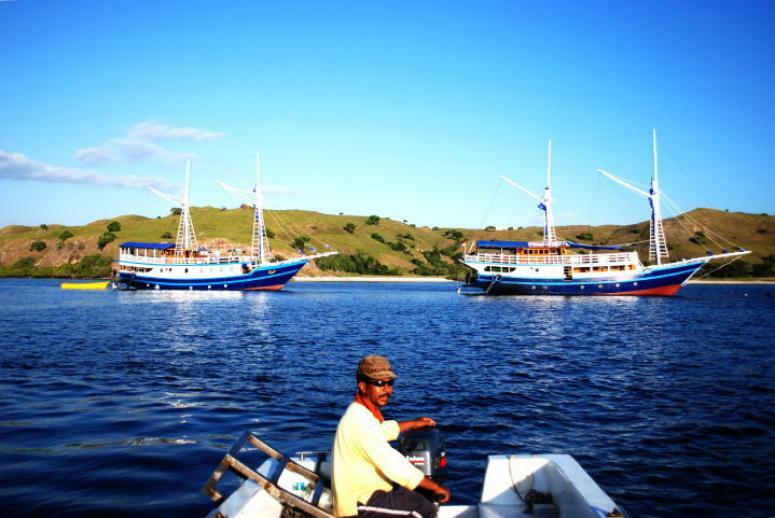 Another great area in central Raja Ampat is Jef Fam Group. Although they can be seen all year round, Dec-Feb is the best time to be guaranteed mantas off Komodo Island. 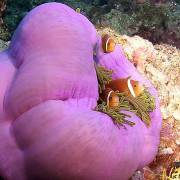 Start with the Yellow Wall of Texas and Gili Lawa dive sites for your incredible encounter. Advanced divers can head to Black Rock and Tower Rock in Burma for great manta diving from Oct-May. 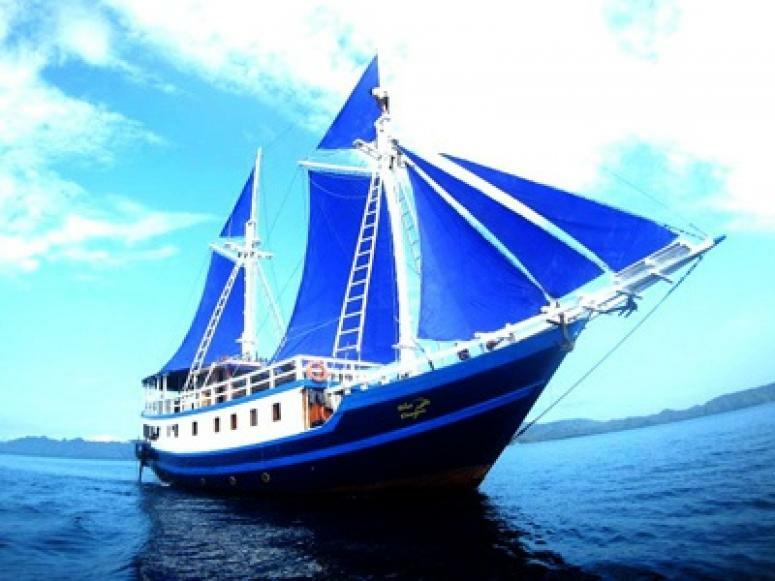 The Red Sea offers a few manta destinations: Hurghada and Sharm el Sheik from Mar-May and Marsa Alam from May-Aug. Palau in Micronesia from Dec-Mar, Tutukaka in New Zealand from Dec-Feb, Malapascua in the Phillipine from Dec-May and Tofo Beach in Mozambique all year round are some other top manta diving destinations. 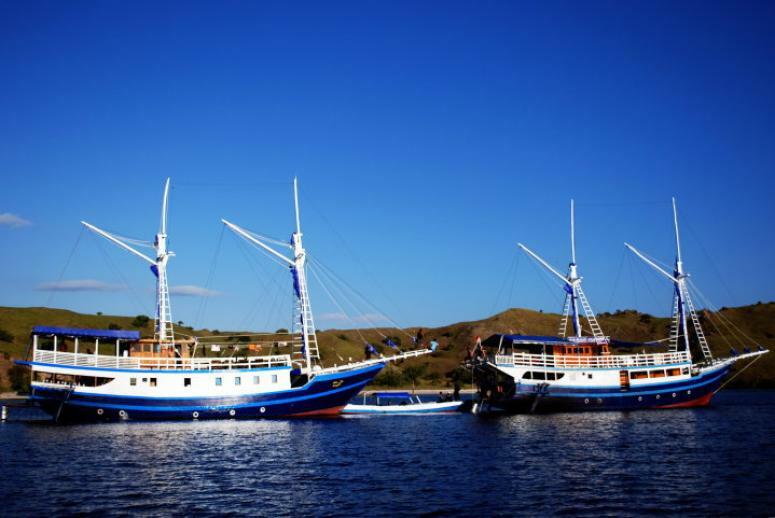 Although there are so many places mentioned, the top manta diving destinations in the world would have to be Raja Ampat, Komodo, the Maldives, Black Rock in Burma and Koh Bon in Thailand. 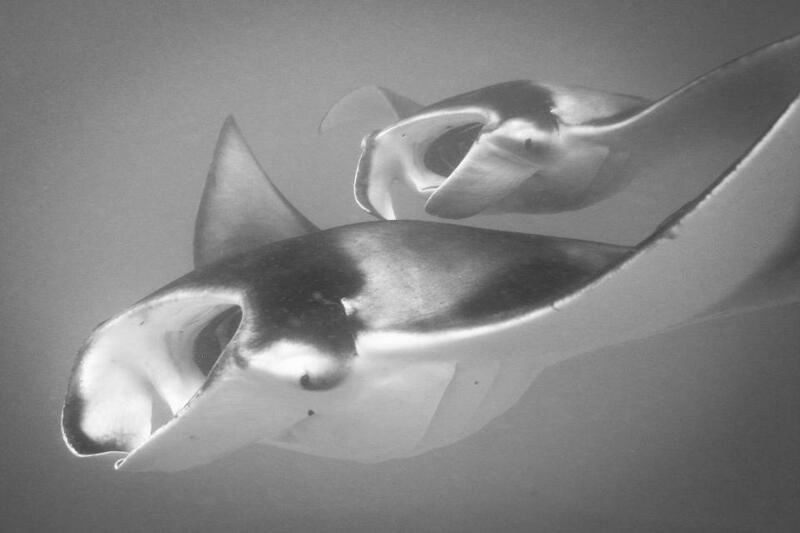 Your world of manta diving awaits you! Be sure to capture these amazing animals on video and send us your favourite clips. 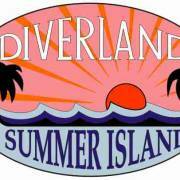 Open Water course will take 3 days. Day one is theory and shallow water practice. Day two we start at 7:15 am and we do two dives to a maximum of 12 meters. Afternoon we will finish the theory (2hours). The Last day we start at 7:15 am and we do two dives to 18 meters. At the end we do have a little written final exam. Group size is a maximum of 3 people per Instructor. 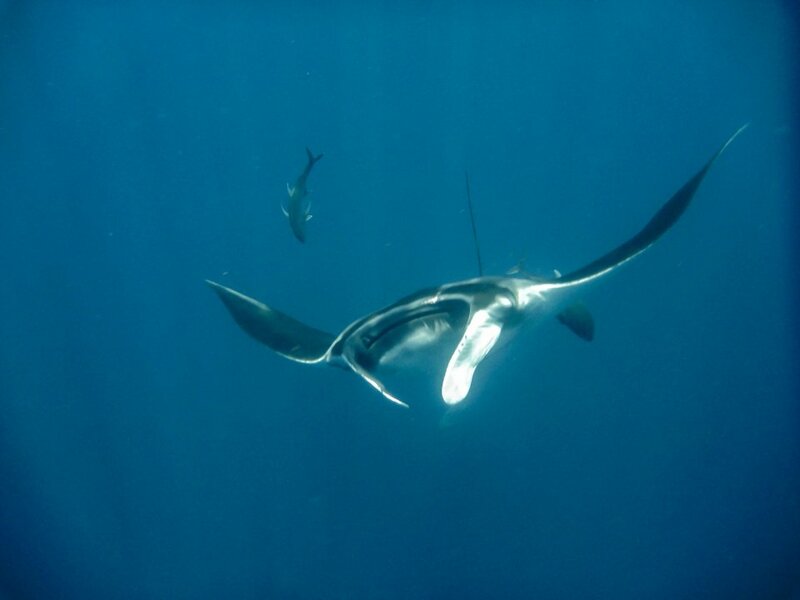 diving below a Manta	by Steve D.
Highlights: Mantas in cleaning stations, feeding grounds or just swimming around. Note that they enjoy the bubbles of divers in their bellies! Currents: Vary in each region. In places like Komodo and open sea areas in Maldives the currents can be strong.